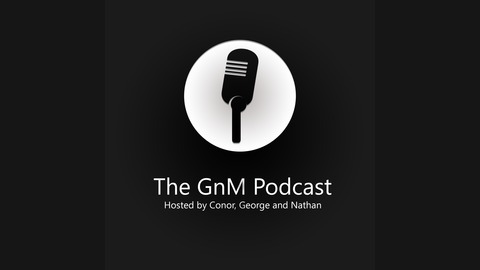 A podcast where three mates; Conor, George and Nathan who play way too many video games and watch way too many movies talk about nonsense concerning both industrys. Here is Where you can donate to my channel. It is very much appreciated. 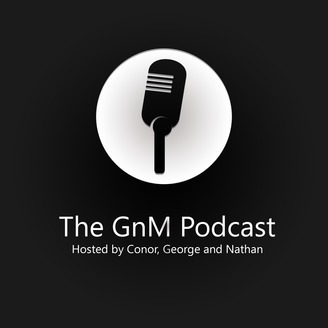 The GnM Podcast | Episode 6 | 07/24/16 | Conor, George and Nathan | Game of The Year So Far?